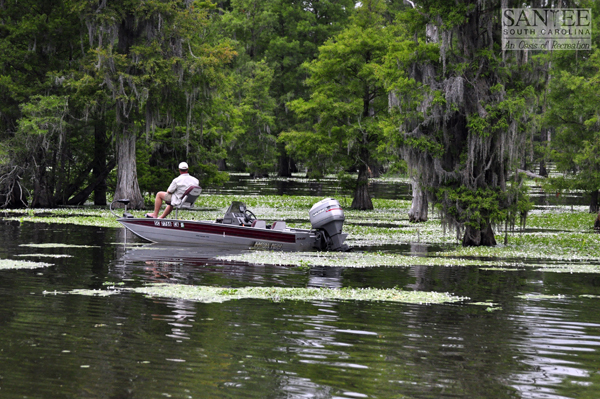 The Santee Cooper lake system consists of two lakes, Marion 110,600 acres and Moultrie 60,400 acres. These two lakes are joined by the 6.5 mile diversion canal. 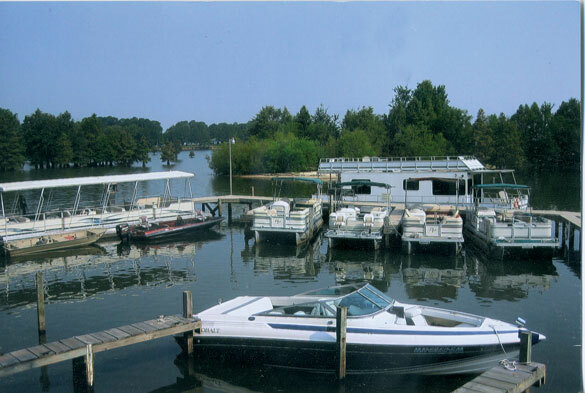 These world-class fishing lakes were created from 1939 to 1942 for a hydroelectric project by the South Carolina Public Service Authority, commonly known as “Santee Cooper” because of the two river systems the project connected. At the present time these lakes hold a world record Channel Catfish (58 lbs). These lakes held the world records for Striped Bass until 1993 (55 lbs.) and Arkansas Blue until 1996 (109.4 lbs.). State records currently held are: Largemouth Bass – 16.2 lbs, Black Crappie – 5 lbs., Chain (Jack) – 6.4 lbs., Shellcracker – 5.7 lbs, Warmouth 2.25 lbs., Channel Catfish – 58 lbs., and Arkansas Blue Catfish – 109.4 lbs., Flathead – 77.3 lbs. The lakes vary from shallow swamps and blackwater ponds to vast open water with a multitude of underwater structures. Lake Marion was not completely cleared, as a result fishermen will find there are thousands of stumps, standing dead tree trunks and live cypress trees. Lake Moultrie is more open and is 14 miles across at its widest point. These lakes do not ice over during the winter and there is no closed season for fishing. Weather permitting, fishing is year round. For more information on fishing and hunting, as well as information on licences please visit Santee Cooper Country website.